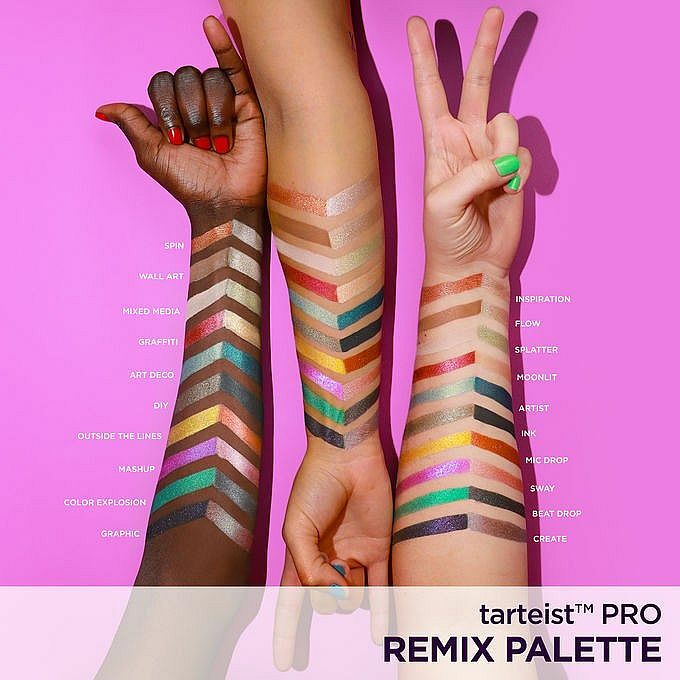 What it is: A vibrant, 20-shade superstar palette formulated to celebrate all forms of art and expression—ready to rock your world. - Vanilla Fragrance: Provides natural fragrance and antioxidant benefits, and diminishes visible signs of aging. 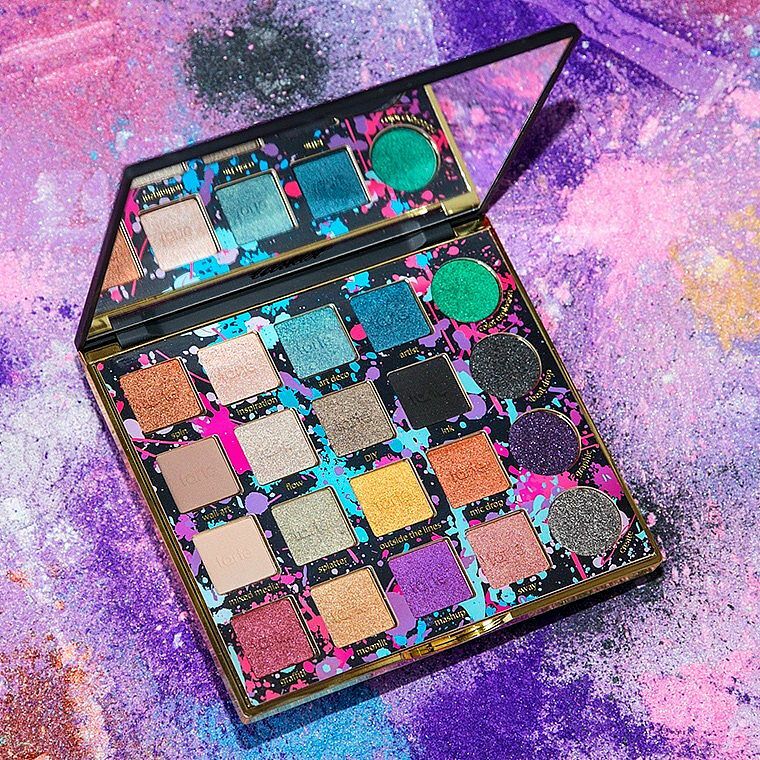 What Else You Need to Know: This palette features 20 all-new shades, inspired by all forms of art and self-expression, in six unique finishes—matte, luster, metallic, duo-chrome, shimmer, and floating glitter. These shadows are dermatologist- and ophthalmologist-tested, safe for contact-lens wearers, long-wearing, and hypoallergenic.